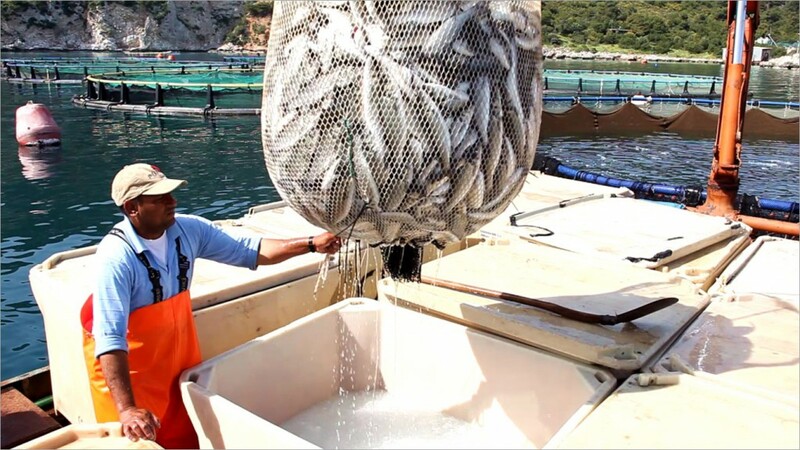 Fish Farming | Hellenic Fishfarming S.A. In this area you will find everything you wanted and should know about aquaculture. This space is devoted to you, our consumers. Without you support our company could not have been so successful and keep on evolving. It is the breeding, rearing and harvesting of fish in all types of water environments. Fish farming serves a variety of purposes such as the production of food fish, sport fish, bait fish etc. Our company produces seafood from hatchery fish grown to market size. Our fish are kept under natural environment in the open sea and are grown over a period of time comparable to that of wild fish, ranging from 15 to 24 months, without limiting their kinetics and reproduction activity. 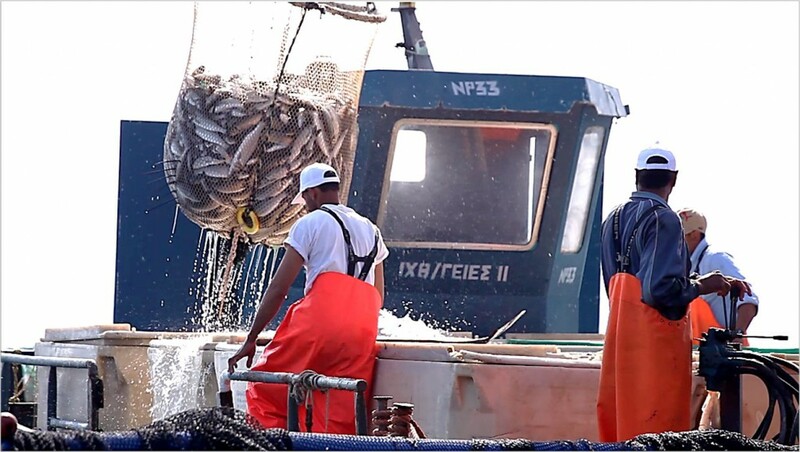 The harvesting (killing) is done in conditions of lower stress compared with free fishing and results to a tastier, healthier quality product.